Items marked with * characters are required. Create toolpaths from wireframe geometry or solid models, for applications ranging from simple 2- and 2.5-axis prismatic parts to simultaneous 3-axis mold and die, and prototype and production parts requiring 3+2 rotary axis positioning. 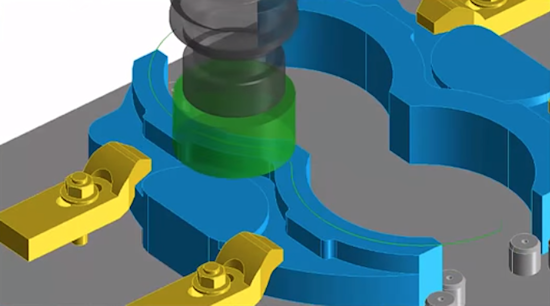 Create toolpaths from wireframe geometry or solid models, for applications ranging from simple 2-axis turning to production intensive 4-axis synchronized turning with sub-spindle, and process-complex combined milling and turning. 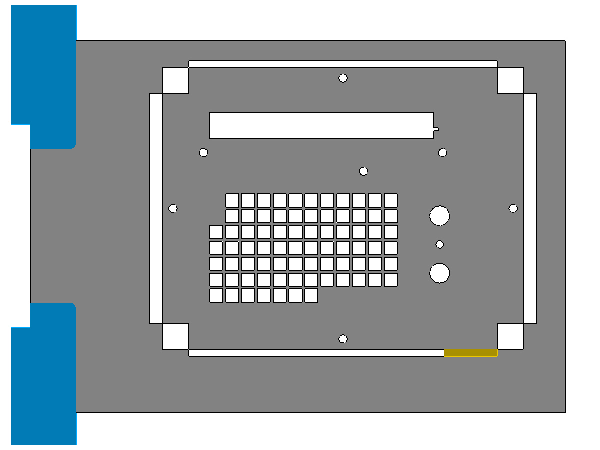 Create optimized toolpaths for sheet work applications for a range of fabrication equipment including punches, burners, lasers, waterjets, and punch/plasma and punch/laser combinations. 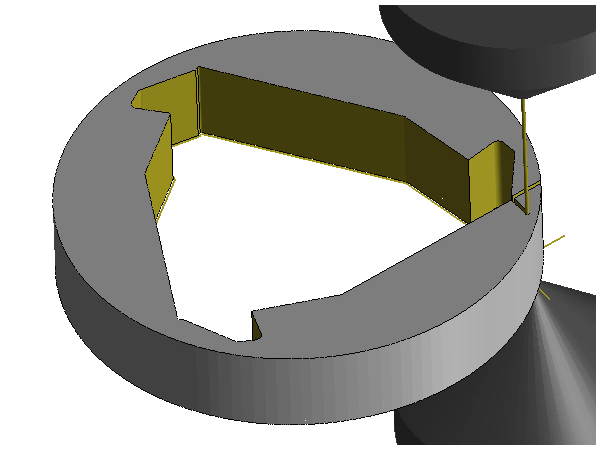 Create 2-axis toolpath with optional constant taper, and 4-axis path with automatic or manual synchronization, for a range of applications including specialized piece parts, tooling, and punch and die work. How important is toolpath to you? 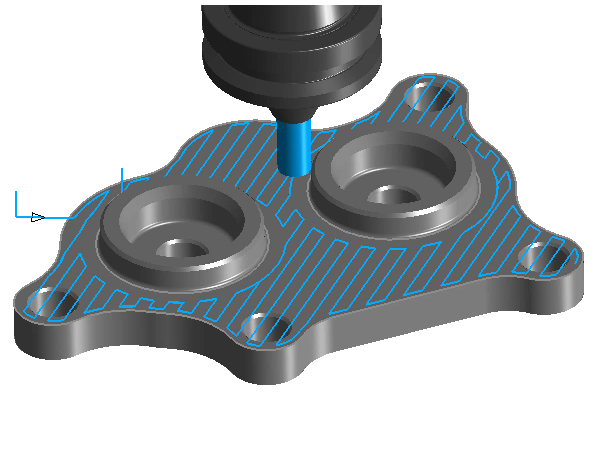 All CAM Software systems allow you to do the basics: import CAD data, draw geometry and create automated toolpath operations. SmartCAM can do all that, of course... but so much more. 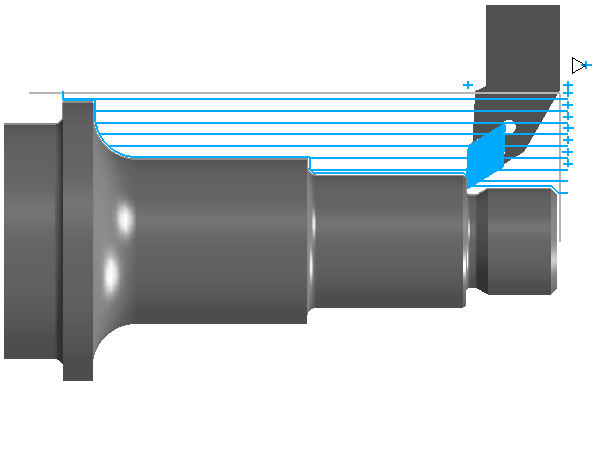 Change CAD geometry into Toolpath geometry? Mix automated processes that need some editing? Automate and customize your interface with macros? Make changes to your post processor? the power to fully control your toolpath. SmartCAM does all that, and much more. With SmartCAM, you are in control of your model and toolpath. Find out how you can benefit from The SmartCAM Difference.